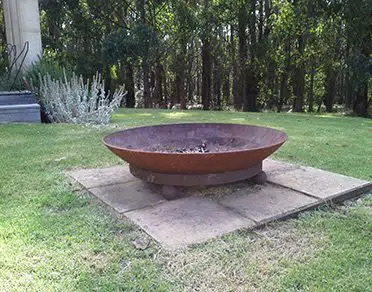 Our Red Hill Wrought Iron artisan studio hand forges outdoor fire pits, outdoor garden furniture plus other items to proudly display inside the home or in the garden. 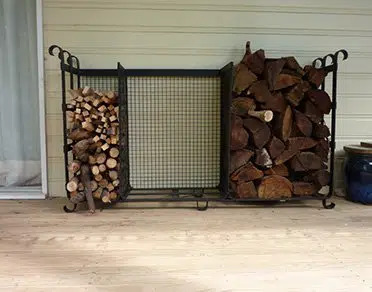 Red Hill Wrought Iron uses its keen eye for detail, solid experience, extensive expertise, and excellent creative flair to design and hand forge wrought iron furniture, outdoor garden furniture, outdoor fire pits, iron gates, garden benches, tree guards, and other items for display for your room and garden. 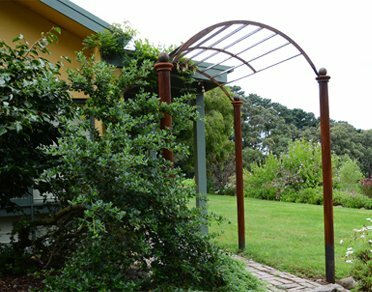 We have a team of highly qualified and creative artisans based in Red Hill who can create an elegant wrought iron item or piece. 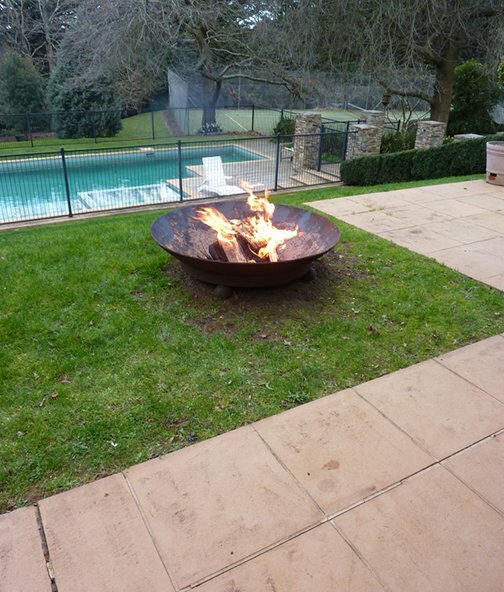 Our custom wrought iron products are popular for producing results that goes beyond the ordinary. Red Hill Wrought Iron follows a unique business strategy where it combines its solid experience, in-depth knowledge, and high creativity with the client’s demand and specifications to create a unique piece of art that excels the client’s expectations. Our active collaboration and professional engagement with each of our team members is the reason for our continued growth in this industry. This is the first step of our efficient work culture, where we arrange a personal meeting with each of our customers. This is a briefing stage, where we discuss your taste, demand, and individual specifications regarding the type of wrought iron furniture you want from us. This is the second step, where we make the layout of the design of the particular furniture you want us to hand forge. We send the layout for your approval. 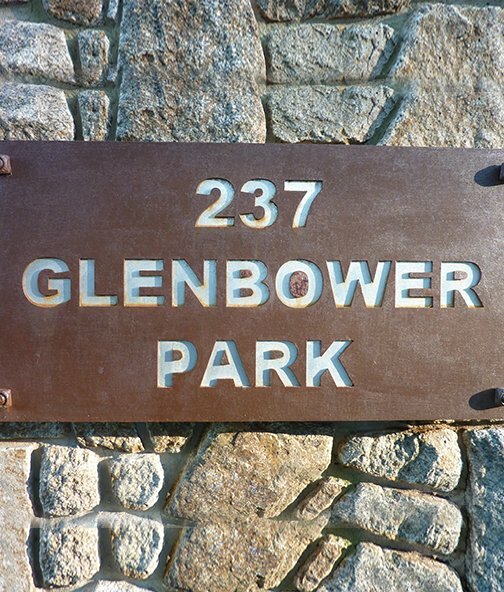 If you want to give any suggestions, they are always welcome. This is the third step, where we start working on the piece of art. We utilise the traditional forging technique to create the original handcrafted wrought iron furniture for your garden and indoor decoration. We prefer to use coal forge to get the ideal temperature for designing and producing quality pieces for our customers. This is the final step. Here we give a perfect finishing touch to your favourite piece of art. We deliver it to your doorstep or place it in your garden as per your suggestion. 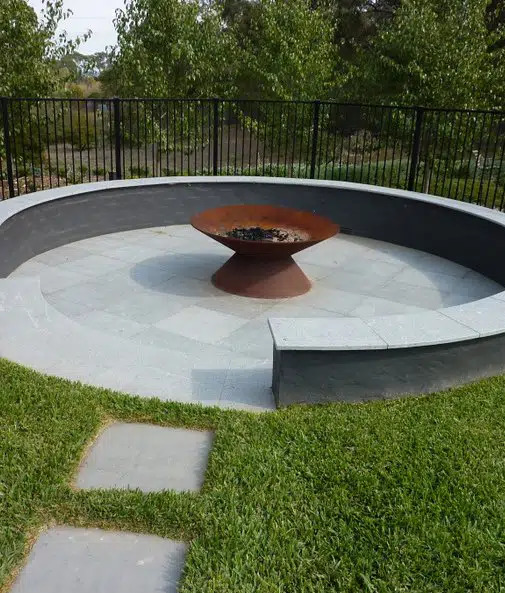 Red Hill Wrought Iron is renowned for taking a consultative approach in working with our customers to develop and create unique wrought iron garden furniture designing ideas. We are popular for delivering our products on time to any part of Victoria, from Mornington, Melbourne, Yarrawonga, and elsewhere, with the most competitive market price to attain maximum client satisfaction. Our extremely talented team is well resourced to handle every minute detail from concept development to design to hand forge and also after production maintenance advice. We specialise in making wrought iron garden arbour and indoor decorative items that suits any type of garden setting or home appearance. We value your specifications and needs. We dedicate substantial time to understand your taste before starting our project. 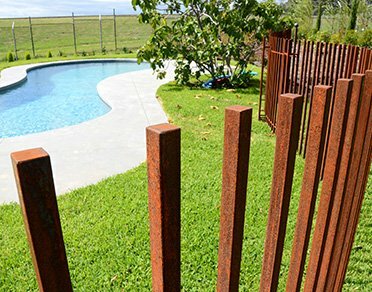 Our main focus is to enhance the remarkable aesthetic appearance of your home and garden by designing high-quality, unique wrought iron furniture. We believe in the concept that if you can dream it, we are here to create it. Call Today To Order The Wrought Iron Furniture Of Your Choice! 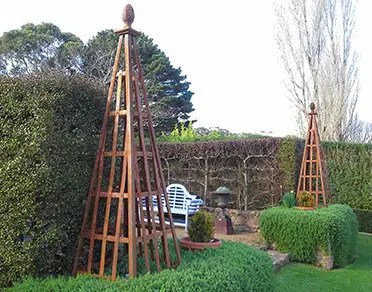 Red Hill Wrought Iron has designed and constructed some beautifully pieces for our garden. 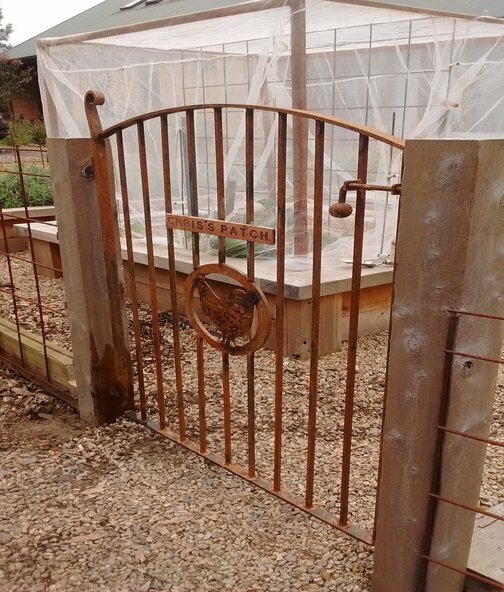 Starting with a sensational canopy in our kitchen garden, the many magnificent pyramids scattered through the Estate gardens, the magnificent reconstruction work on our family Coolstore, and the chickens love their wrought-iron gate which not only looks great but keeps those pesky foxes out. 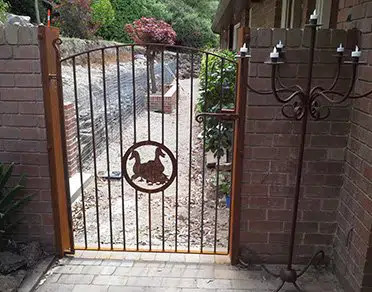 Great work Red Hill wrought Iron, I would recommend you to anyone who is after good design and perfection. Ian has completed two projects for us and he has blown us away with the results each time. For both, we started with a rough idea of what we wanted, but we left it up to Ian to come up with the design and approach. We’ve discovered that Ian is great at coming up with creative and clever design ideas, which we have just loved. 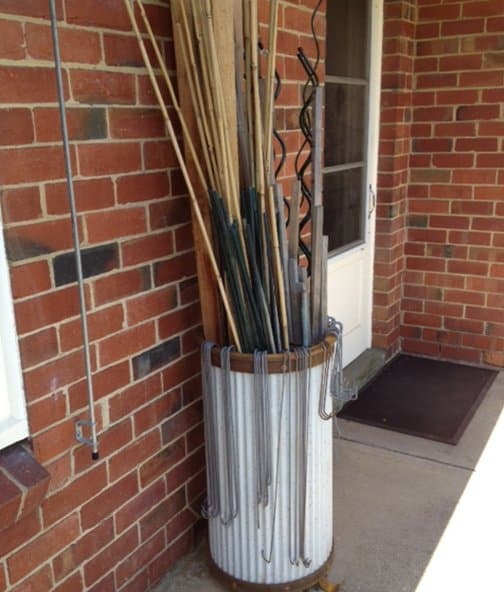 He then combines this creativity with his great skill in, and knowledge of, working with steel. The results have been fantastic and we are sure that we will have more projects for Ian in the future. We could not recommend him more highly.